I’m thrilled to have my poem Salud over at one of the coolest zines, Misfits’ Miscellany. 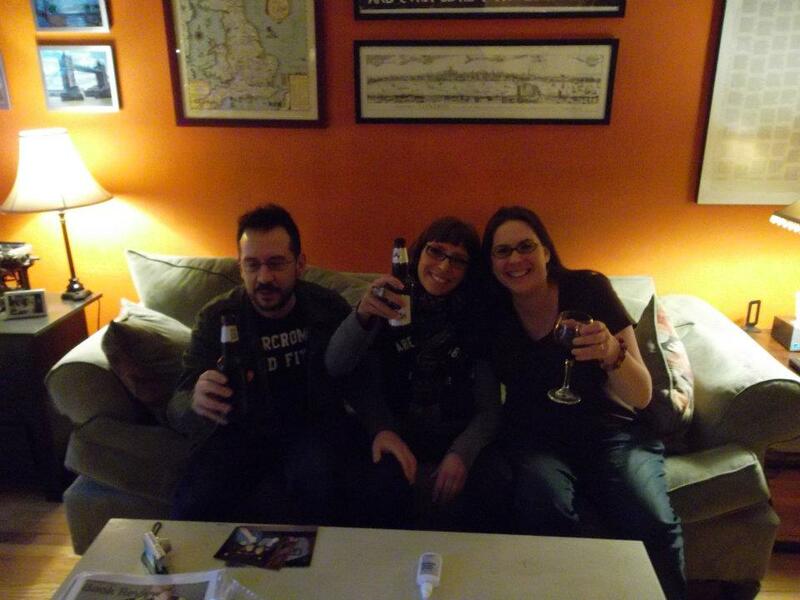 It’s about my friends Oscar and Aida who live in Madrid and last Christmas came to visit Jay and me in New York. Te echo mucho de menos, Oscar (Patos) y Aida. We’ll toast in Plaza de Santa Ana again soon. Many thanks to Misfits’ Miscellany. I miss you too, ducks. And I owe you an email.